Protect your peasants and build a castle to stand the test of time. Enjoy word guess games like CatchPhrase and Pictionary? You'll love TriPhrase! 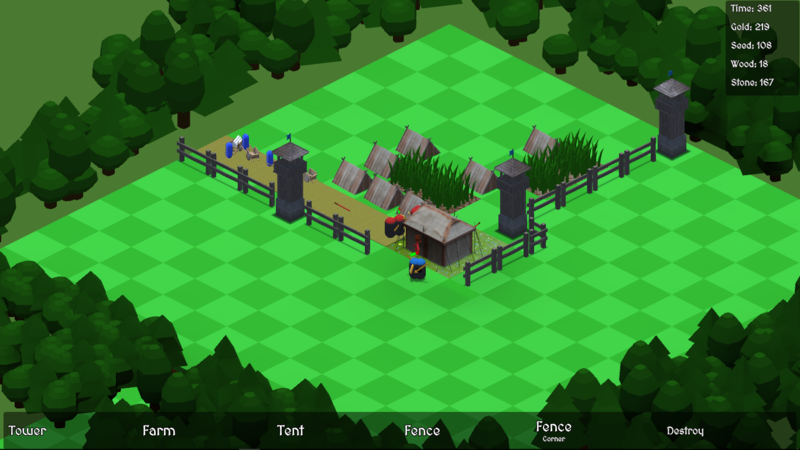 Feudal Defense is a city builder game in early (prototype / alpha) development. In it's current stage of development, Feudal Defense does have play ability, just not for very long yet. We are working on increasing the depth and scope of play as much as possible and would like your help in the form of suggestions for what you would like to see in a strategy castle building style game. Please give it a go and head over to the discussion area and let us know what features you would like to see implemented next. Thank you for looking! Look forward to hearing from you. Found a bug? Let us know and we will squash it! What would you like to see added to Feudal Defense? We want to know what you think would be cool to do in your kingdom!